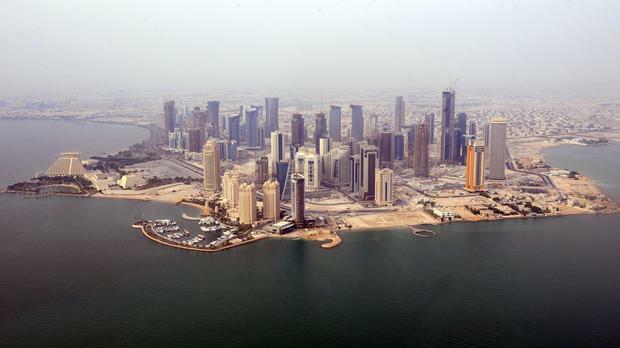 Qatar plans to invest billions of dollars more in Germany and will broaden its focus to the country’s medium-sized companies, business newspaper ‘Handelsblatt’ said in a report due to be published today. Citing diplomatic and company sources, the paper said that the Qatar Investment Authority (QIA) and private sector players would be looking at Germany’s “Mittelstand” manufacturing companies. “We see Germany as a key player in the world economy and are looking at the German market with great optimism,” ‘Handelsblatt’ quoted Qatar’s Minister of Finance Ali Sharif al-Emadi as saying. “Our delegation will be announcing big new investments,” he said in an interview in the report ahead of a Qatar Germany business and investment forum in Berlin on September 7. Qatar, the world’s biggest exporter of liquefied natural gas (LNG), has shareholdings in companies including Volkswagen, Deutsche Bank, Siemens, Hochtief and SolarWorld. ‘Handelsblatt’ calculated they jointly amounted to $20bn (€17.2bn). Mr al-Emadi said Qatar was happy with its investments, despite having incurred some losses from Solarworld and Deutsche Bank engagements. “We have a lot of stamina, and that goes for all sectors,” he said. Germany’s economy ministry did not immediately respond to a Reuters request to comment.